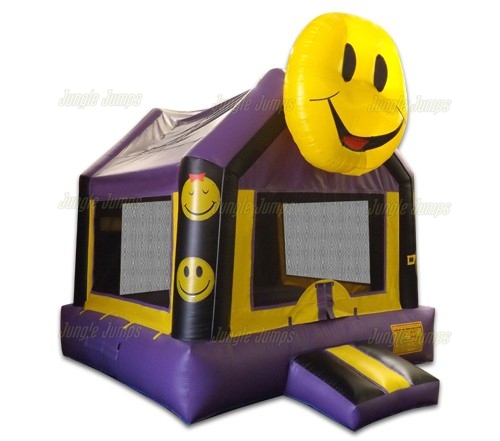 You’ve decided that you are ready to take the leap into the world of financial freedom and you are going to start a bounce house rental business. This type of business can be extremely lucrative, but first things first – you need to actually have a bounce house that you can rent out. Here are a few tips that can help making that first bounce house purchase a bit easier. Tip #1: Make sure you know everything about the manufacturer before you make your first purchase. 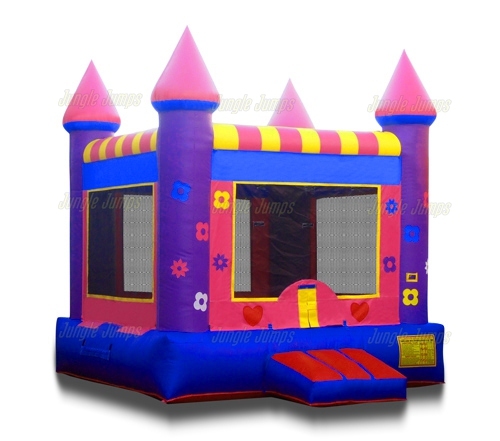 It is not enough to simply look at a bounce house unit and to think that it looks perfect for your business. You need to make sure that the manufacturer you are purchasing from is one that has a good reputation, and that the manufacturer is one that truly stands behind their products. Never look to simply purchase a unit without knowing anything about the manufacturer – this will always make you wind up in trouble. 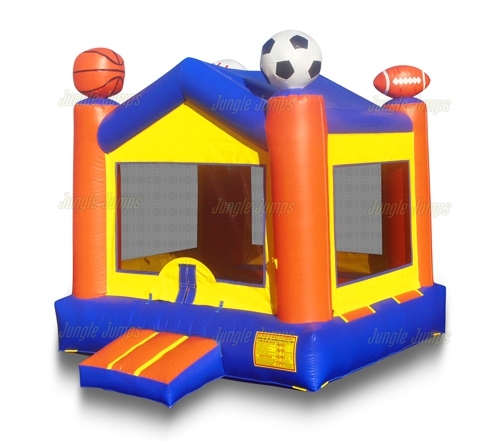 Tip #2: Make sure you do a bit of research about the type of bounce houses that your competitors have before you make your first bounce house purchase. In order to separate yourself from your competitors you will want to have units that are different from the ones that they offer. If you have the exact same units that your competitors do people expect to be charged the same amount from both companies. If, however, you have different units from all the others you can charge what you need to charge without having to worry about their pricing. Tip #3: It’s also very important that you start your business simply. 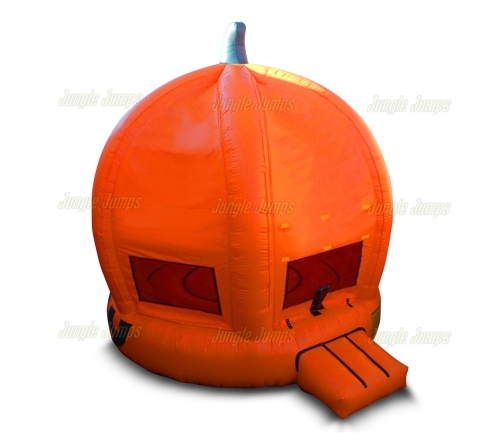 You do not want to start your business with some of the most expensive, and ornate, bounce houses that you can find. 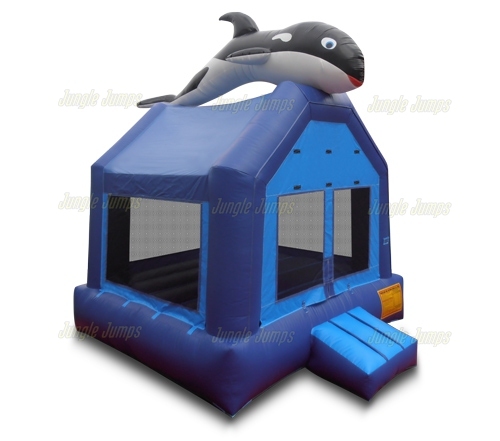 Stay with simple, high quality, high volume bounce houses that can allow a maximum amount of people while also standing up to the test of time. Follow these tips and you should find that it is much easier to locate the perfect bounce houses to start your very own bounce house rental business. If you own a bounce house rental business it is very likely that you will get tons of questions from interested people about your business. This is especially true if your bounce house business is successful. One mistake that many bounce house business owners make is in refusing to speak with anyone who has questions about their business. By refusing to speak to people about your business you are pushing interested people away, and that is never good. You have to think of everyone that you be as a potential client, even if they are asking questions about your work. So what, then, do you say to these people? The best tips that anyone can give you on how to handle these people is to be polite and vague. Be polite and answer all of the questions that they have in a nice manner. Never act as though you are to busy to speak with them or, if you happen to be very busy at the moment they try to speak with you, politely explain that you would love to talk with them but that you were a little busy at the moment and that they should either call your phone number, send you an email, or come speak to you an hour or so. This gives you the opportunity to give your business card to someone which can then lead to more business. Even though it is only polite to answer everyone who asks you questions about your business it does not mean that you need to come clear about all of your secrets. It is no big deal, for instance, to explain where someone can find moon bounces for sale as you simply need to Google this phrase to uncover all sorts of different locations where you can buy them. It is not, however, a good idea to give all of your marketing secrets away. If someone wants to start their own business, purchasing moon bounces for sale and rent in them, it is up to them to learn how to market their business successfully. Always be polite and remember that there are always people watching how you interact with others.